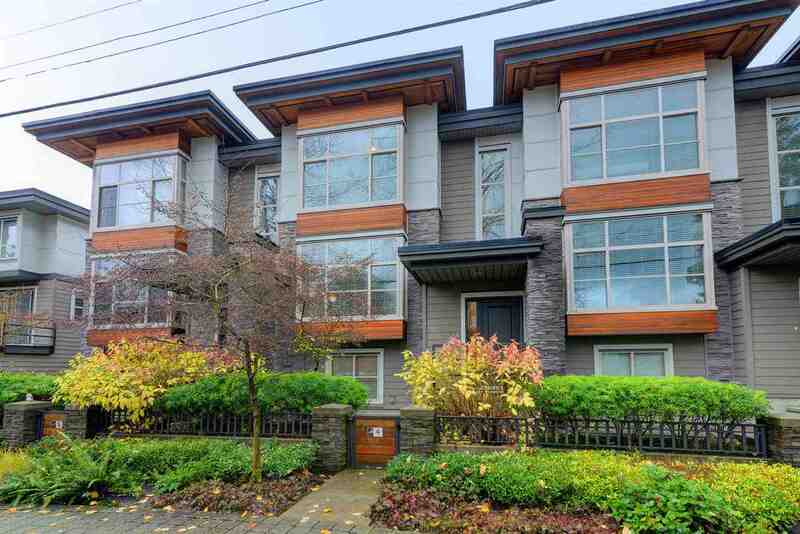 A rare opportunity to own a dream townhouse with large backyard in the heart of Richmond. 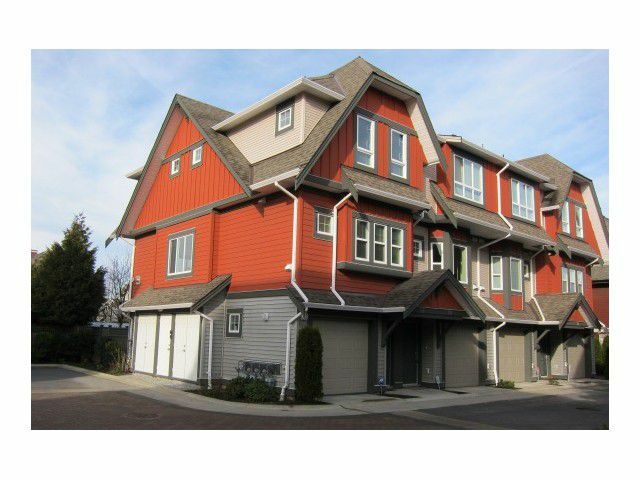 Corner unit with 3 large bedrooms, 3 baths and 2 parking spaces. 9' ceiling on main floor with extensive crown mouldings, designer colour scheme, professional series S/S appliances, granite countertops throughout. Convenient location within walking distance of schools, Kwantlen College, Lansdowne Mall, Canada Line & public transportation.